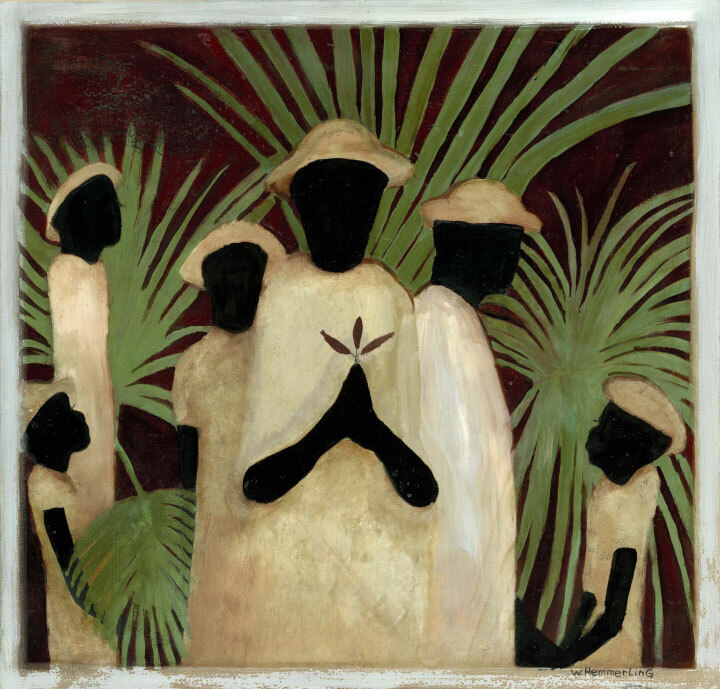 Opening Prayer for Palm Sunday © 2015 Lisa Ann Moss Degrenia. You are welcome to use this work in a worship or other devotional setting with proper attribution. Contact the Lisa for posting and publication considerations. This Sunday, Christians around the world will hear again the story of Christ’s Transfiguration before Peter, James, and John. I am fascinated by the idea of time shattering long enough for them to see Jesus, Moses, and Elijah, bathed in miraculous light, having a conversation. Like Isaiah before them, the experience was overwhelming. They trembled at a glimpse of God’s Glory. This theme of “trembling before God’s Glory” is seen in other Scriptures traditionally read on Transfiguration Sunday, especially Psalm 99. Spending time with this Psalm inspired the following worship resources. This worship resource would also be suitable for the last Sunday of the Christian year, Christ the King Sunday, also known as The Reign of Christ. The Lord is king; let the peoples tremble! and wither and perish but naught changeth thee. 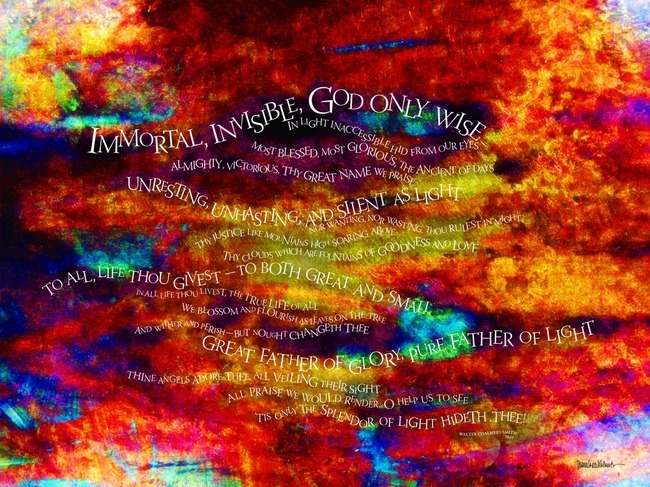 For more information on the scripture translation, music, and art used in these worship resources, please refer to the copyright information page.